The seventh and final book in the Ester Ried Series. 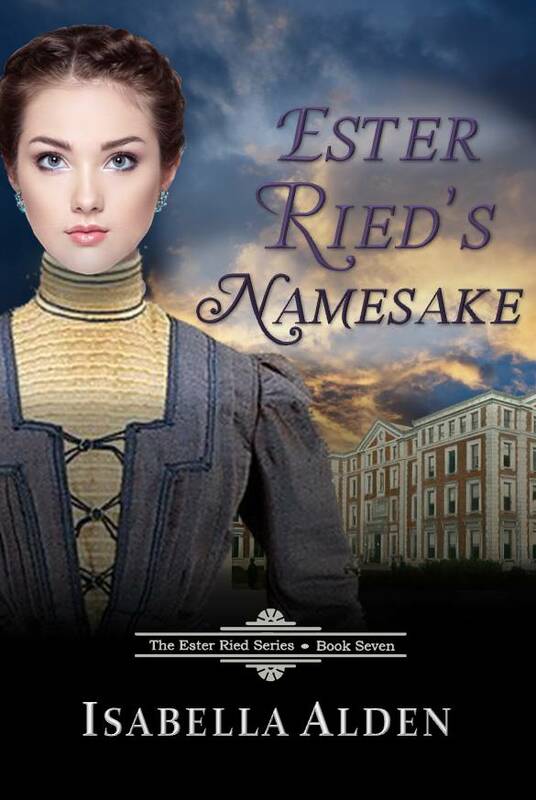 Esther Ried Randall simply cannot live up to the name her missionary parents have given her. After all, Ester Ried was a Godly woman who inspired others to work for Christ. Yes, Esther Randall is a Christian, but religion isn’t any help at all when it comes to the trials and irritations of daily life. But when Esther seizes the chance to strike out on her own and attend college hundreds of miles from home, her Christian beliefs are tested as never before. Is it possible for Esther Randall to learn the same lessons of faith Ester Ried learned so many years before? This unabridged edition of the 1906 classic Christian novel includes a biography of the author.